We're indeed experiencing a bipolar weather (now it's raining and in the next few minutes, there goes the sun) so it's quite tough for us to choose the right clothes for the day. Good thing, my newly found blogger friend, Denise Lunod, is here to offer us clothes and accessories that are all posh and chic through her online shop - Simone's Closet! She recently published her 32nd collection called the "Rainy Day Collection" and you guys should really check it out because they're all flattering and comfortable! Everything's affordable, clean and in perfect condition. 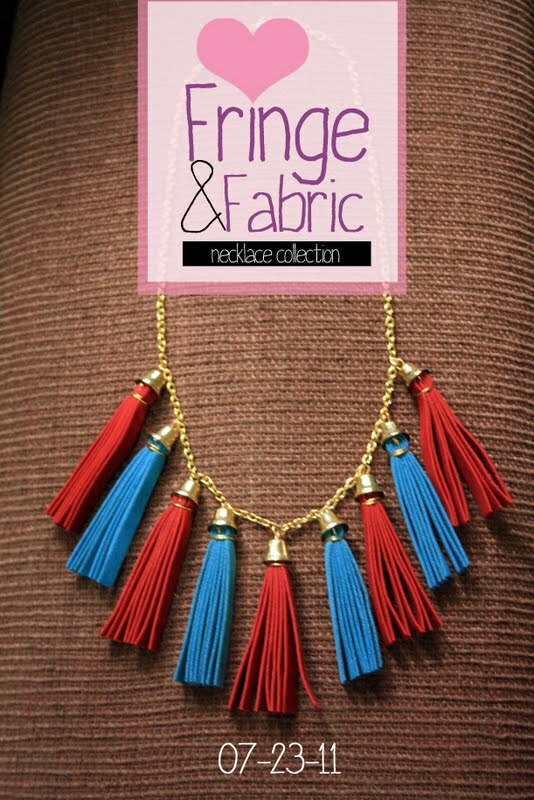 There goes her Fringe and Fabric collection, too, where you can find the trending accessories of most fashionistas out there. 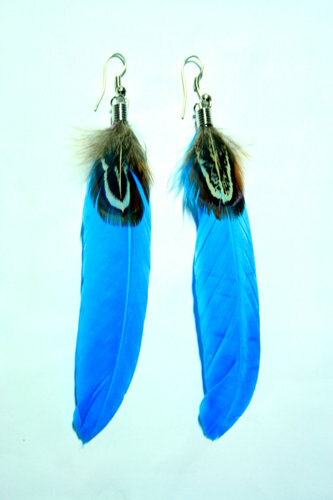 Bright Blue Feather Earrings (Php 100.00 only, or two for Php 175.00!) 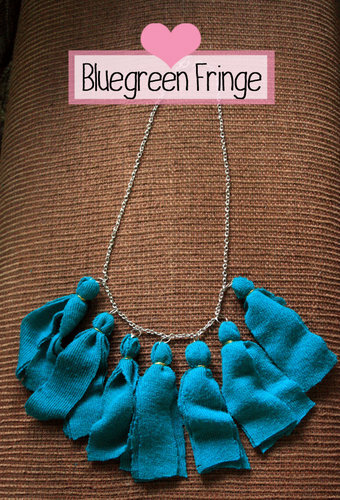 Very affordable and pretty, right? Too bad it's already reserved! :( Note to self, I shall raid Simone's Closet early before I run out of items! 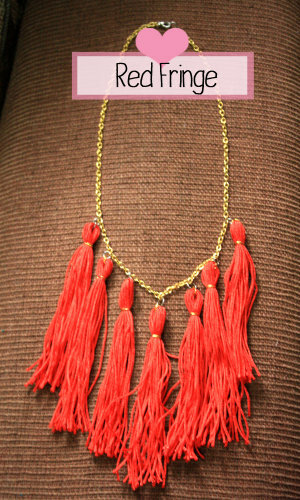 And of course, a Red Fringe necklace which will be mine soon! Thanks, sis Den! 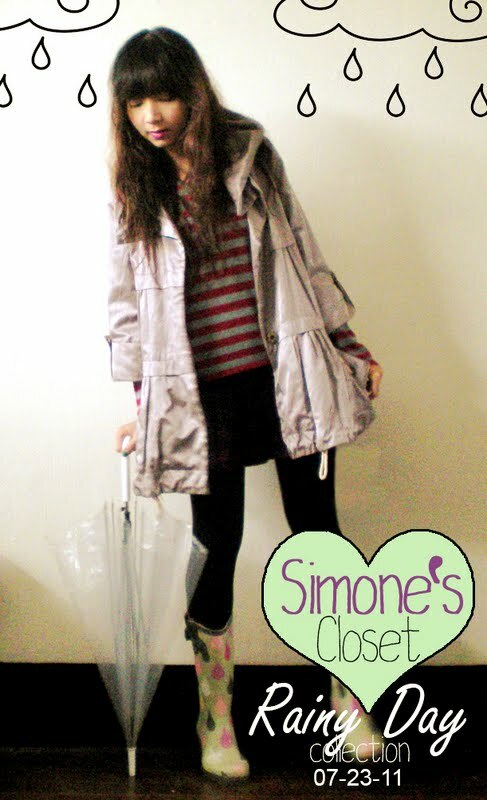 Shop at Simone's Closet now and don't miss the fabulous finds! You'll never regret getting an item from Denise. I'm also looking forward to our collaboration. I'll be modelling for her 33rd collection of clothes as soon as the 32nd collection all goes sold out! I cannot wait to have a fashion shoot with her. Like what Denise said, "I know bonggacious ang shoot naten haha! :)"